There is something about the accumulation of power that is beguiling and terrifying. Such is the story of Willie Stark, the small-town, self-educated Louisiana lawyer who builds a political machine to raise himself to ever greater heights in the eyes and the hearts of the most humble and bereft of hope. In the process he becomes a hero to some, a tyrant to others, and a grinding force of destruction to all those unfortunate enough to be cogs in his machine. In 1946, Robert Penn Warren published the novel All the King’s Men, loosely based on the life and career of Louisiana governor Huey Long. It won the Pulitzer Prize for Literature, and served as the basis for a film adaptation which won the Academy Awards for Best Actor, Best Supporting Actress, and Best Picture. 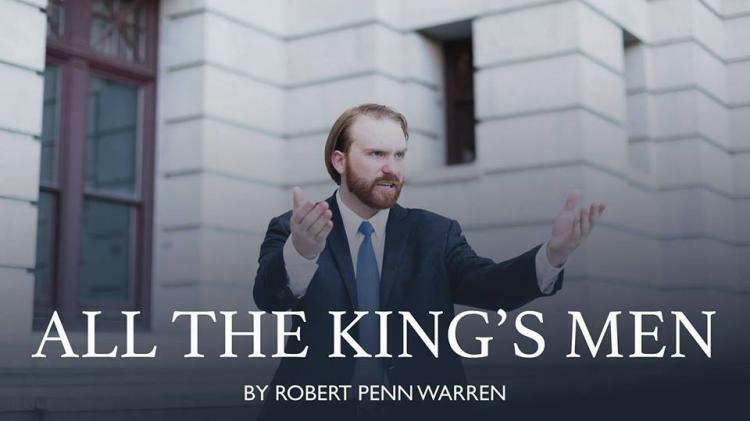 We are proud to present to our Gamut audience Robert Penn Warren’s own stage adaptation of the timeless tale of the ambition and corruption present whenever and wherever men mistake themselves for gods. Doors and bar open one hour prior to performance. Tickets can be purchased at click for details or by calling the box office at (717) 238-4111.